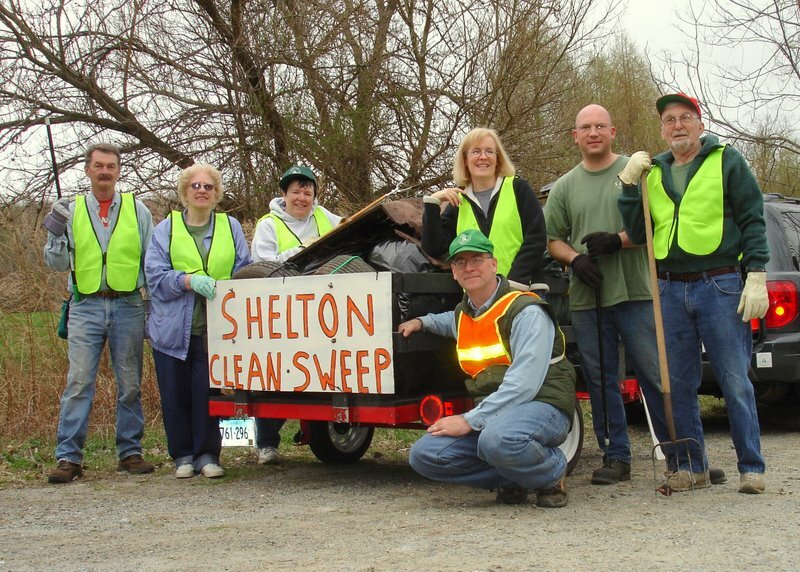 On behalf of the City of Shelton, the Anti-Litter Committee would like to thank all the groups and individuals listed below for helping to keep Shelton clean and beautiful We would also like to extend our thanks to the many anonymous people who contributed by quietly cleaning up their neighborhoods. And of course there are the new Adopt-a-Street groups and individuals who have stepped up to the plate and agreed to clean our streets at least four times a year. Thank you! Please see our photo album of submitted pictures from Clean Sweep 2012. 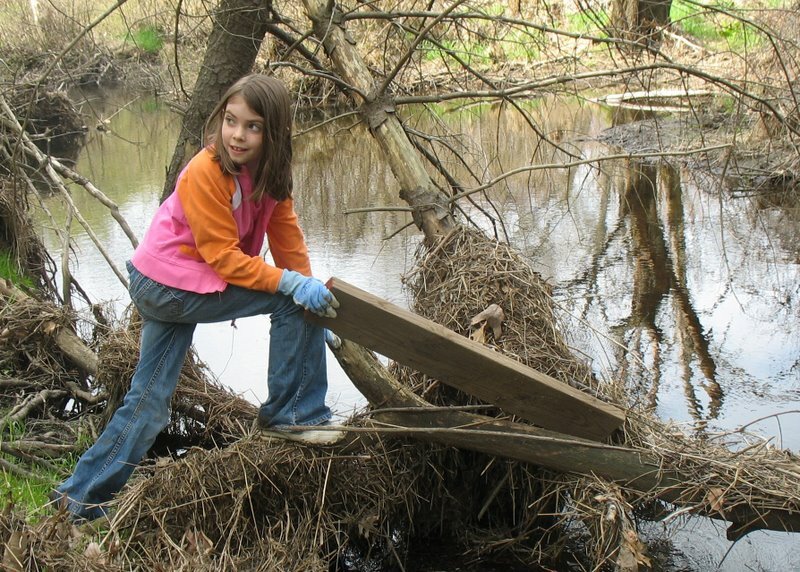 Housatonic River Cleanup, Inc. and 300+ volunteers removed 55 tons of litter from the Housatonic River as follows: Shelton - 12 tons, Milford - 8 tons - Stratford 35 tons. This clean-up effort is really in its own category! Wells Spring Estate removed 3 bags from Old Stratford Road. Howard Brooks collected one bag of trash along Constitution Blvd North near Summerfield Condominiums. GE Shelton filled 12 bags with litter collected from Shelton Avenue near the hiking trail system. Test America collected 15 bags from Long Hill Avenue as well as a pan with heavy motor oil & cleaning fluid chemicals, metal scraps, and a 34 gallon garbage can. 4 bags of garbage, a plastic frog-shaped top from a sandbox, and a plastic plant container and a large fake plant. 5 garbage bags, plastic lid, and a huge rag blanket. Beverages donated by Sharna Kozak & Nestle Waters.